Kaiser just announced its’ latest promotion in which new small groups with effective dates 9/1/18 – 1/1/19 will only need a 50% health plan participation instead of 70%*. This means only 50% of a small group’s employees will need to have group-sponsored health coverage to offer Kaiser Permanente. 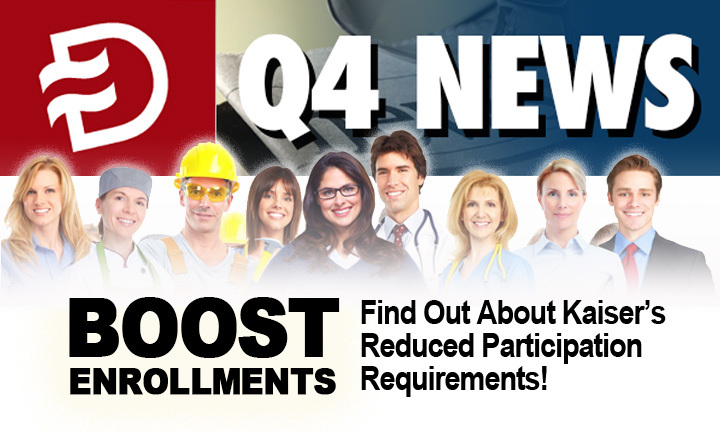 Kaiser will continue to write down to 1 enrolling subscriber. An employee is considered to count toward the 50% requirement when enrolled in a Kaiser Permanente plan offered by the group, or if an employee declines coverage due to enrollment in another group health coverage plan. For more information on enrollment requirements, please click here. *Groups undergoing recertification during this promotional period will not be bound by the 70% participation requirement in their contract. The group will not be terminated provided they meet all underwriting criteria and a minimum of 50% participation in a group-sponsored health plan. On November 28, 2018, CVS Health announced the finalization of their acquisition of Aetna. With the combined capabilities of the two organizations, their goal is to help transform the consumer health experience through a new, easier-to-use model that puts consumers at the center of their care in a more cost-efficient manner. Clients will continue to work with Aetna as usual. Additional information will soon be released regarding the process for submitting RFIs and RFPs. For answers to frequently asked questions about the Aetna and CVS Health merge, please click here. CalChoice® and Oscar Updated Quoting is Now Live! As a reminder, Cali forniaChoice® shared updates on Oscar Health benefits for January through March 2019 quotes. Updated quoting is now live! If you’ve already quoted new business with 1/1/19 through 3/1/19 effective dates, quotes should be reprocessed. Updated benefit summaries and an employer program guide will soon be provided as well as updated communication to brokers/clients. For more information, click here. Dickerson is proud to announce that we are now a GA for Principal! Their product portfolio includes dental, disability, life, vision, critical illness and accident insurance. Their Privilege Partner and Producer Bonus Programs feature great agent incentives. Stay tuned for more information. A reminder: Although Covered California’s sign-up period officially ends on Jan. 15, 2019, consumers must enroll in new health plans or renew/change existing plans by Dec. 15 to have health coverage beginning Jan. 1. 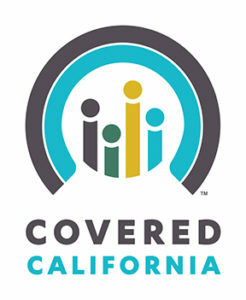 Visit www.CoveredCA.com where you can get more information. 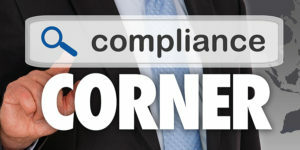 Click here for the latest updates on compliance including 125 POP & FSA testing, HIPAA Certification Part II, and Social Security taxable limit increases. Also find out about latest federal and state updates as well.